In the Continuing Education program, Roger will teach you what the TRUE formula for distance is, and what you need to know - and do - to produce Longer Drives. 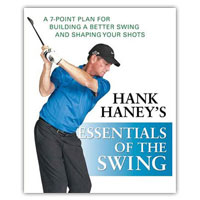 Complete with crystal clear explanations and easy to learn Swing Drills, Roger will also show you some Core Exercises that will add on, and make your swing drills that much more effective. 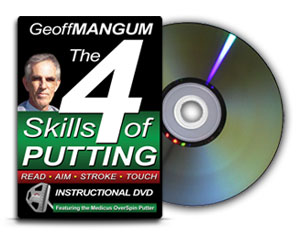 If your Drives have gotten shorter, and your handicap is getting higher, "Roger Fredericks Reveals Core Secrets to Longer Drives" will teach you how you can reverse that trend, and enjoy Longer Drives for a lifetime.